AltaOne Federal Credit Union has teamed up with Turbo Tax ... to save you up to $15 on TurboTax federal products! Try TurboTax Online for FREE. Start TurboTax now! The maintenance windows start each night at 9 p.m. (PT), and ends by 1 a.m. (PT) the following morning. The maintenance may cause brief service interrputions. AltaOne will never contact you and ask for personal information such as your Social Security Number, credit/debit card numbers, or account information. We want to make sure that you have as much information as possible to protect yourself from these scams. Please Click Here for our fraud prevention resources. Please activate your new Visa® Debit chip card within 30 days of receipt for a seamless transition. Please be aware: If you receive a recorded phone call asking you to cancel a debit transaction, this may be a scam. Do not call the provided phone number to cancel the transaction. If you are unsure if the request is valid, please call AltaOne at 1-800-433-9727. Paper statement members: 1099s were mailed on 1/29. If you were NOT ENROLLED in eStatements by 12/31/18, you should have received your tax forms in the mail. If you were ENROLLED in eStatements by 12/31/18, you will NOT receive a tax form in the mail. Instead, you should have received an email notification noting how to obtain your tax form from the online banking site. Members who accrued less than $10 in interest will NOT receive a 1099INT. Consolidation of accounts by their TIN number and the lowest member account number will be displayed on the 1099. 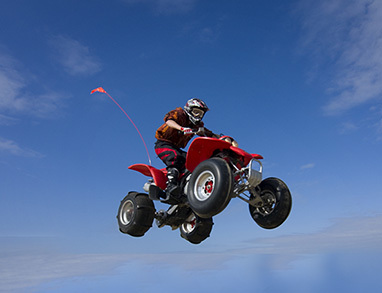 The community's choice for financial services, helping our members reach new heights since 1947. We can help make your home dreams come true. AltaOne Federal Credit Union was founded as the Naval Ordnance Test Station Federal Credit Union in 1947. Our historic ties to the military will always be part of our legacy, and a great source of pride. 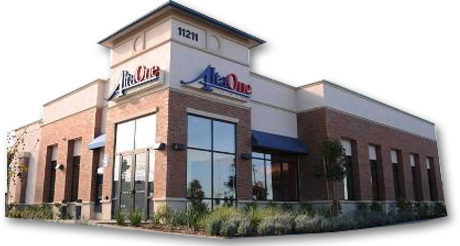 With 11 Member Service Centers in California with convenient hours and locations, numerous free AltaOne ATMs, plus worldwide ATM access, anywhere, anytime we’re never far away.